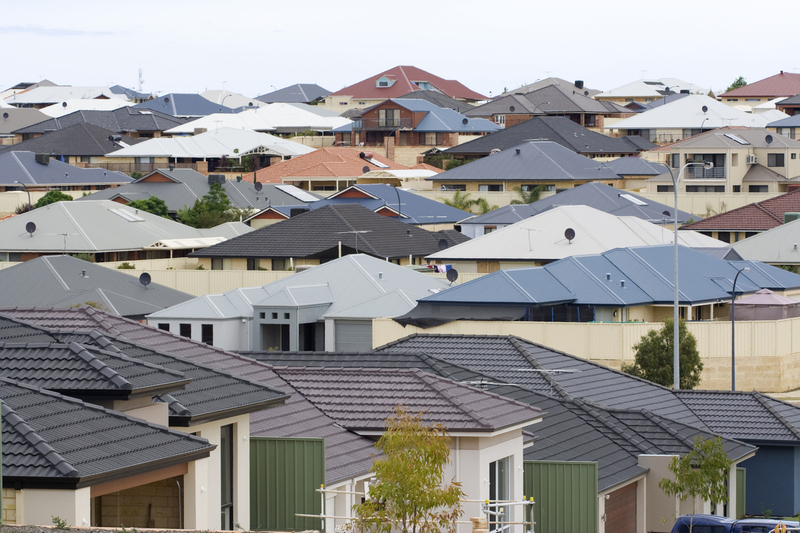 Mortgage arrears are likely to increase amid falling house prices, record-high household debt and the conversion of interest-only mortgages to principal and interest loans, according to latest Moody’s research. Moody’s Investors Service says the increase in mortgage delinquencies will be moderate, while defaults and losses will remain low, given stable GDP growth and low unemployment will help limit delinquency growth. The 30-day delinquency rate for Australian residential mortgage-backed securities (RMBS) increased slightly from 1.49 per cent in September 2018 to 1.58 per cent in December 2018. Moody’s forecasts property prices will continue to record moderate falls through 2019, while record-high household debt — at 191 per cent of annual gross disposable income — will also contribute to a moderate increase in delinquencies. Australia's high household debt is mostly due to housing, with very little debt related to non-housing loans. The Reserve Bank highlighted two domestic vulnerabilities being the level of household debt, and the slowdown in housing and credit markets, describing them as “heightened”, this week. “Just as housing costs have been an important driver of household debt, so too has the ability to borrow larger amounts influenced the price of housing,” RBA assistant governor Michelle Bullock said on Wednesday. 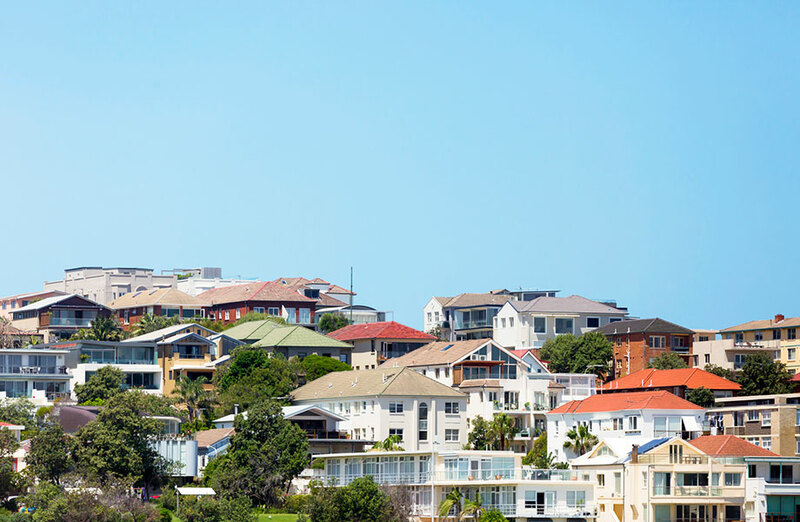 House prices in Australia declined by 6.3 per cent for the 12 months to February 2019, and by 10.4 per cent and 9.1 per cent in largest capital city markets Sydney and Melbourne. Last month, analysis by Morgan Stanley and AlphaWise said about 650,000 Australian borrowers, with loans worth around $230 billion, were “trapped” in interest-only loans and could struggle to refinance once interest-only periods end. Moody’s vice president and senior analyst Alena Chen said the Investors Service expects defaults and losses will remain low. “As continued GDP growth and low unemployment will continue support borrowers' ability to meet mortgage repayments," Chen said. Real GDP growth is forecast of around 2.5 per cent in both 2019 and 2020, while Australia’s unemployment rate to remain relatively stable at 5.5 per cent over the same period. “Mortgage delinquencies will likely increase over the short term in areas hit by the far north Queensland floods in February 2019, as borrowers may lose income or face costs while dealing with the aftermath of the disaster," Chen said. Although Moody’s says this is unlikely to translate into a material increase in defaults, given that insurance payouts, government assistance and financial hardship arrangements entered into with lenders will ease the burden on borrowers.